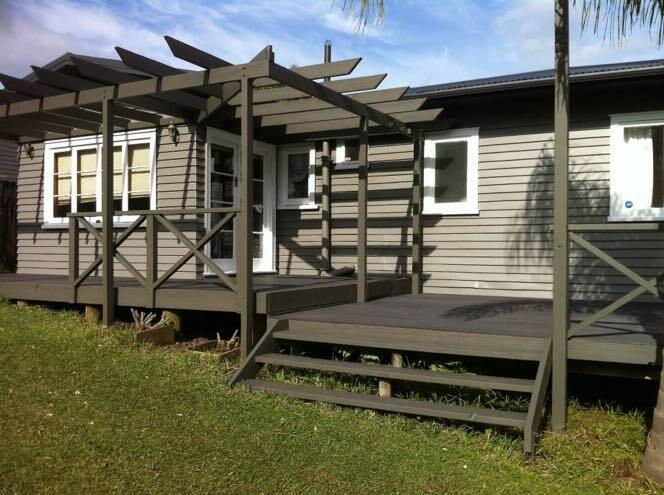 Prisma Painters offer a quality house painting service to home and property owners in West Auckland and Central Auckland. 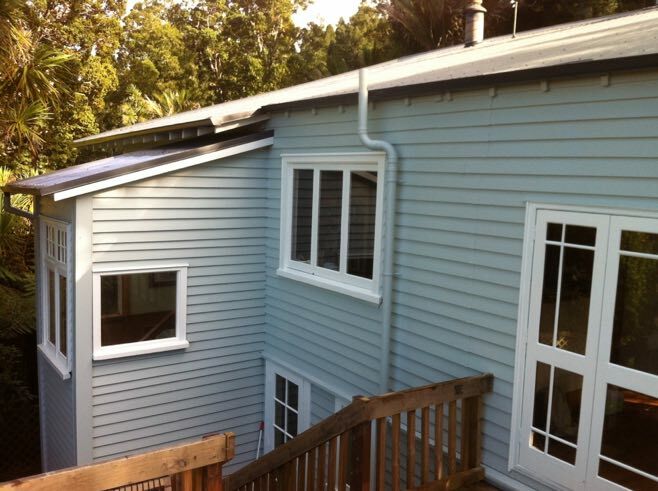 Prisma Painters have established a reputation as one of Auckland’s quality painting companies and we are certified Resene Eco.Decorators. 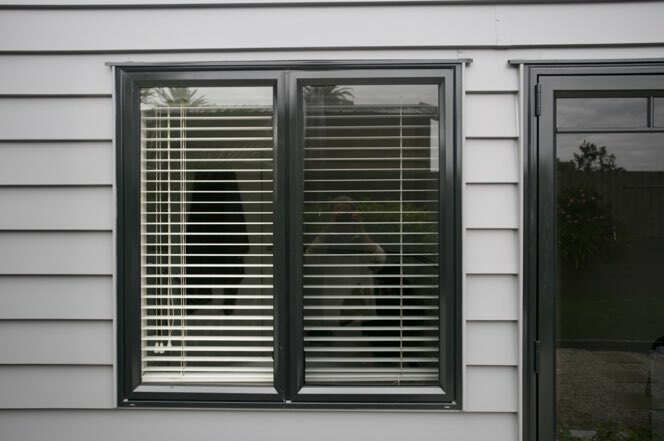 We pride themselves on delivering superior workmanship in an efficient friendly manner. 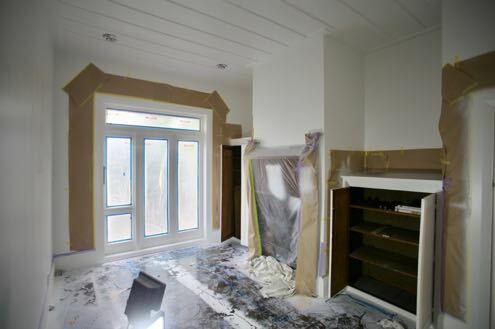 Our painters are qualified tradesmen with a wealth of knowledge gained over years of experience. And all our jobs are project managed to keep you informed and up to date throughout the process. When it comes to colour schemes we have a free colour consultancy service that will translate your ideas into stunning colour schemes. 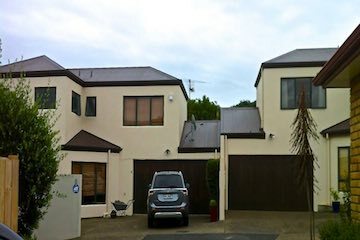 Our work covers all aspects of exterior, interior and roof painting for existing homes, house renovations and new builds. 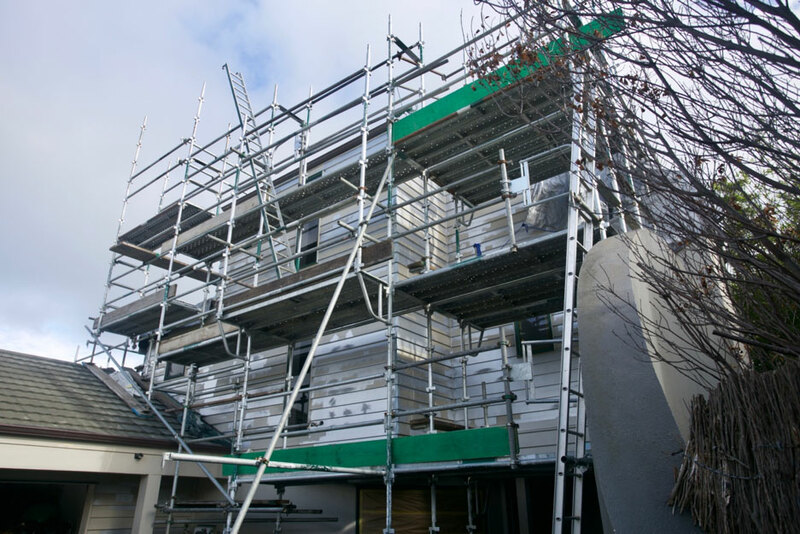 Whether your project is large or small, our understanding of painting processes and project management means we can offer you a quality efficient friendly service that is also eco-friendly. Achieving outstanding results and customer satisfaction is our constant aim. Our service is tailored to suit you and your property requirements, on time and on budget. 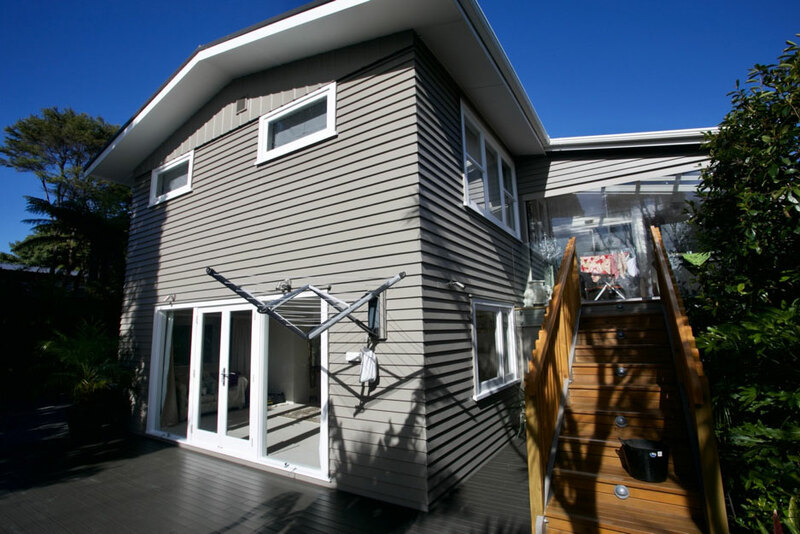 Whether your home is traditional weatherboard, cedar, plaster, concrete or panelled timber, we have the knowledge and expertise to advise you on the best products and processes for your project. 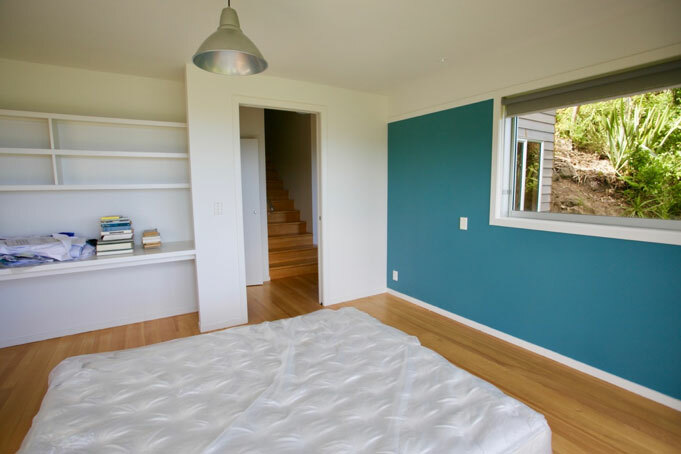 Interior painting is the best way to transform tired rooms into vital interiors. 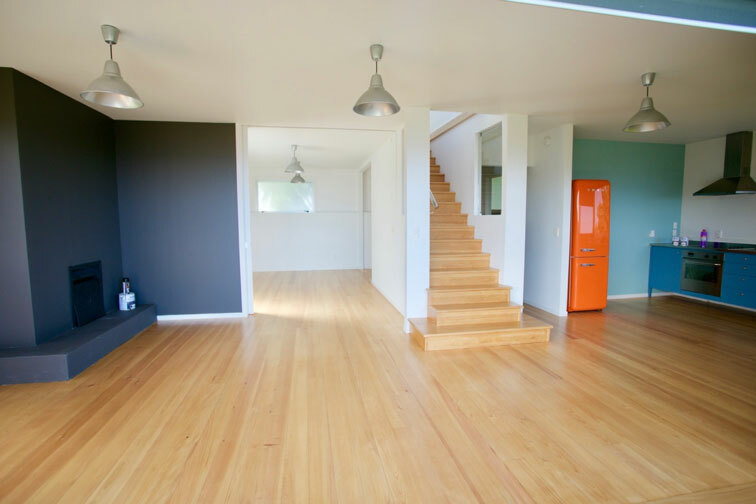 Let us assist you with our knowledge of colour to re-create the spaces you live in. A well painted roof protects structural integrity, enhances appearance and adds value to your property. We are fully versed in all aspects of roof preservation and restoration. 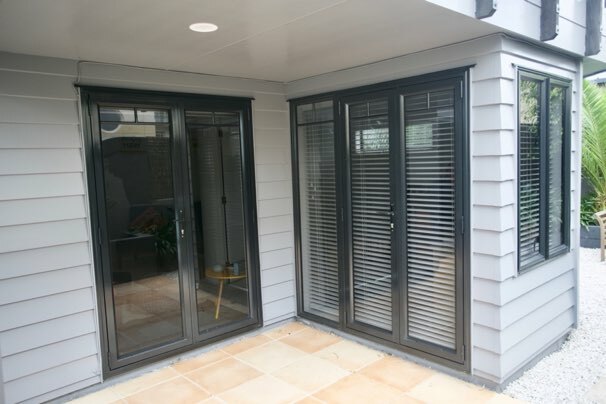 Our Aluminium Window Re-Colouring Service is able to transform your tired and faded powder-coated joinery, leaving many of our customers amazed at the results. 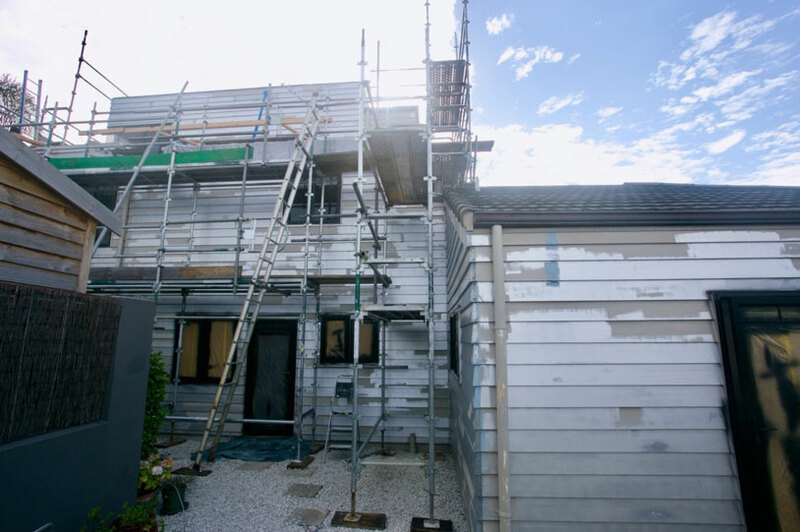 One of our areas of expertise lies in our airless spray paint application. Our team are very experienced in interior and exterior spray applications, for light commercial warehouses, buildings, and roofs..
Our qualified colour consultants are innovative professionals who will add value to your home or business. Our aim is to listen, then find a colour scheme solution that best suits your personal taste and requirements. 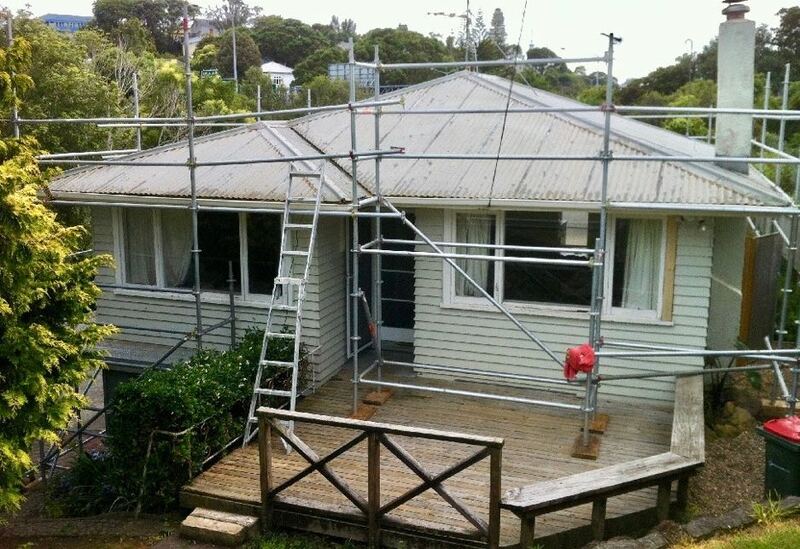 Our experienced painting team have the skills to deal with all types of exterior house painting. 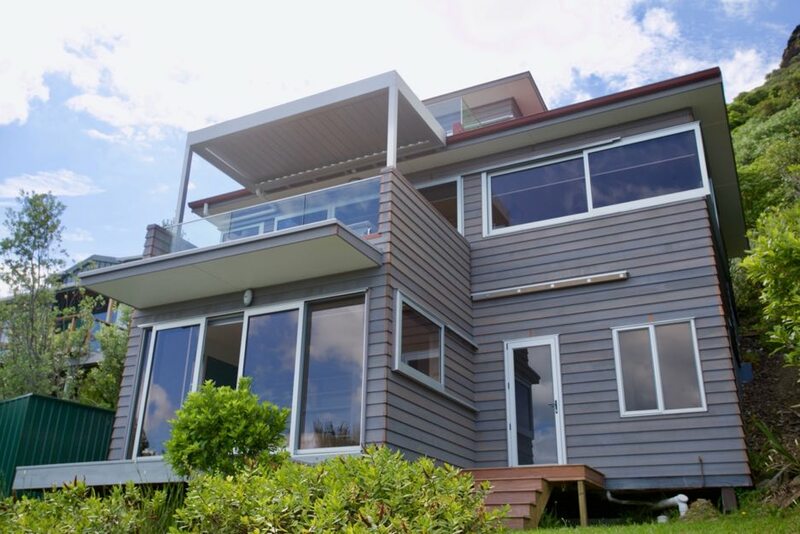 Whether your home is traditional weatherboard, cedar, plaster, concrete or panelled timber, we have the knowledge and expertise to advise you on the best colour schemes and processes for your project. From substantial contemporary homes and villas, to smaller houses and rental properties, our team deliver the same high quality results for all projects. The secret to a lasting and effective paint job is thorough preparation and correct product choices. 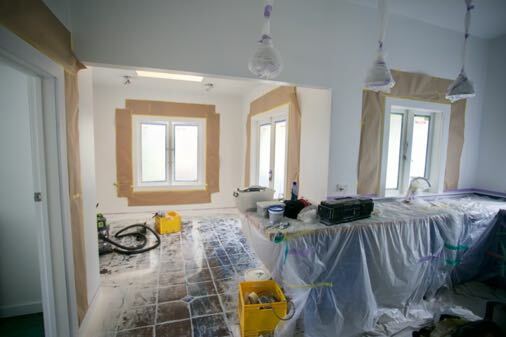 Our tradesman understand all aspects of preparation and application and our work processes and are backed by Resene Eco Decorators specifications. And if your home is cedar we have extensive experience in how to treat, paint and stain this unique type of wood. Our team are security conscious and will take care to treat your property with utmost respect. 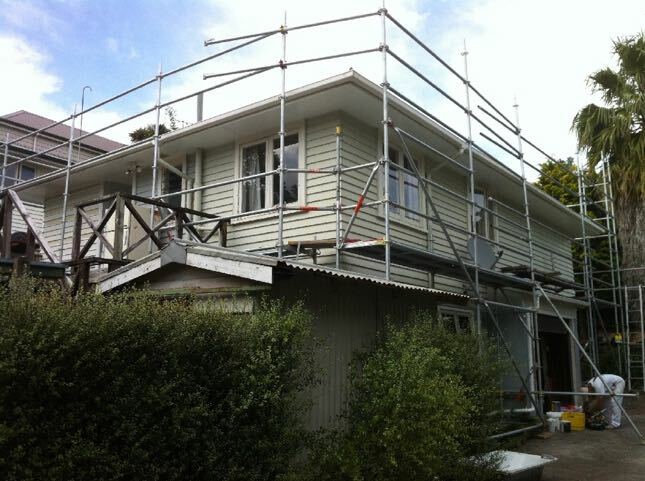 We follow Site Safe rules, council by-laws and NZ Health and Safety procedures and guidelines. Prisma Painters use only top quality paints from leading paint manufacturers that carry an approved warranty and we guarantee our workmanship. 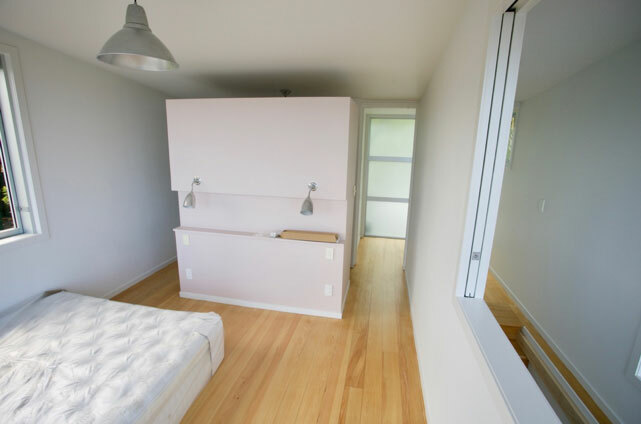 Interior painting is the best way to transform tired rooms into vital interiors. 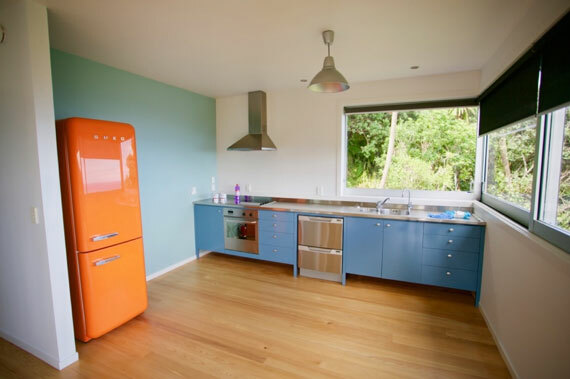 Let us assist you with our knowledge of colour to re-create the spaces you live in. Helping you choose the right colours, sheen levels and product combinations is what we love to do. 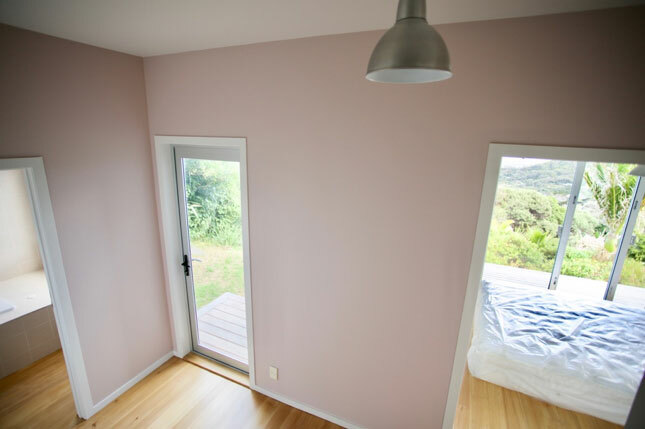 Modern painting is all about correct and thorough surface preparation and efficient eco-friendly paint application through sustainable systems. We plan our work methods and processes so you know what to expect. Allowing your life and work routines can carry on with the minimum amount of interference and inconvenience is important to us. Prisma Painters prefer to use Resene eco-friendly low VOC paints that emanate low-odour wherever possible. If someone in your home or office experiences asthma or hypersensitivities, low VOC paints offer considerably less health aggravation than regular high compound paints. 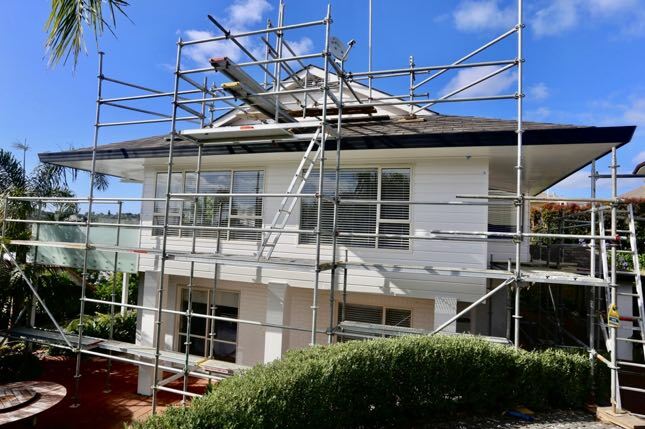 Our standards of workmanship ensure all our jobs receive the same thorough preparation and precise and correct paint application, followed by a respectful tidy up. 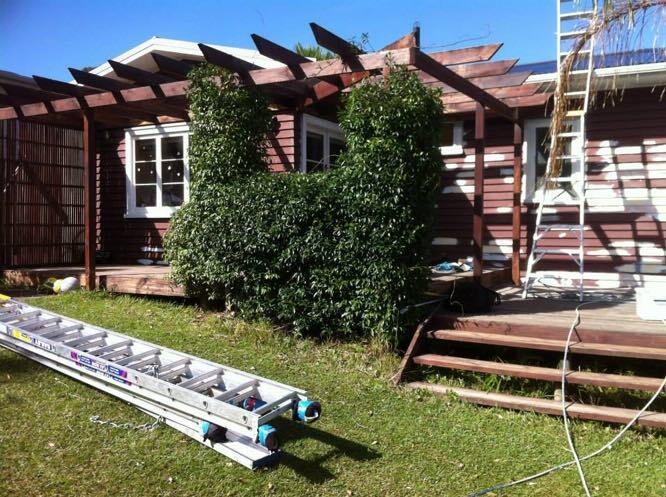 Maintaining a healthy roof on your home or building is essential property maintenance. A well painted roof protects structural integrity, enhances appearance and adds value to your property. We are fully versed in all aspects of roof preservation and restoration. 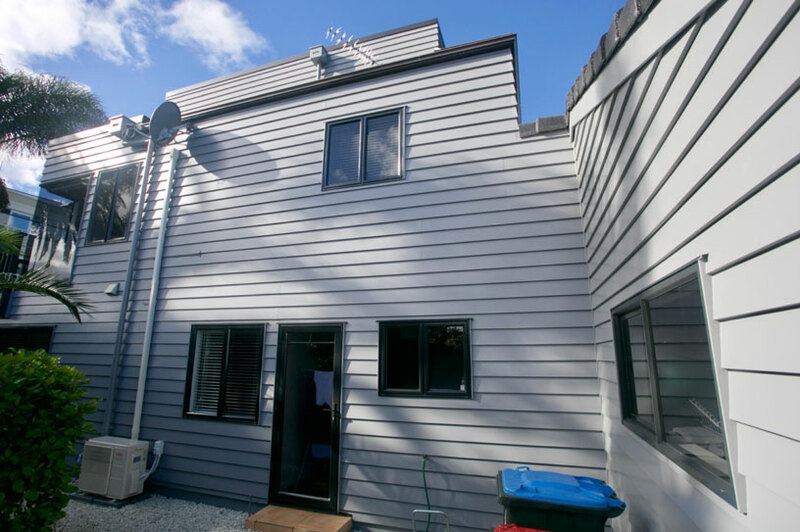 Whether your roof is Iron, Zinc, Colour-steel, Tile or Long Run, we have the knowledge and experience to deliver a lasting quality paint finish. Our roof inspections will advise you of any maintenance issues that require attention. 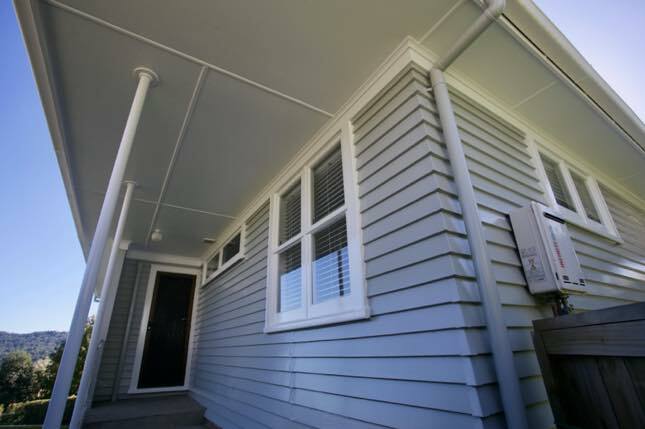 Our painting team will chem-wash and prepare your roof to remove lichens, mould and dirt. 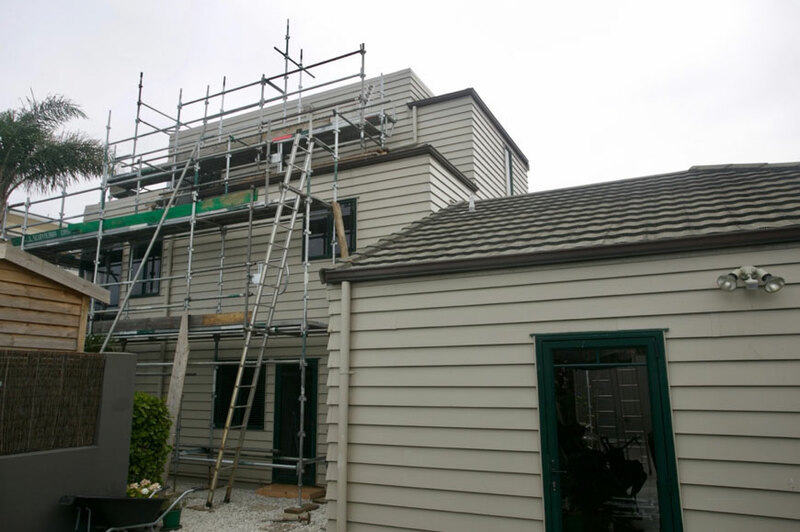 Our detailed quote specifications will advise you of the correct preparation, priming and painting system for your roof. Prisma Painters use only the best quality materials and paint products, backed by extensive product warranties. Our painters understand and use up to date professional equipment to ensure a lasting top quality job, in accordance with established safety standards. 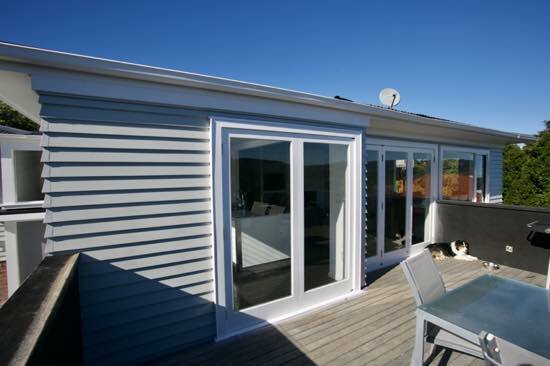 Does your aluminium joinery need a contemporary new colour, or your original colour re-painted? We pride ourselves on our specialist spray painting application system because it’s is extremely thorough and durable. 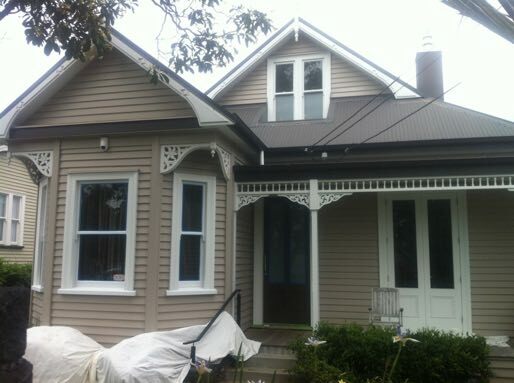 Re-colouring your aluminium joinery is the most cost effect way to transform your house exterior. In many cases the results will increase the value of your property by giving it a more contemporary look and feel. We use a high-quality branded paint system that offers a wide range of colours and finishes. 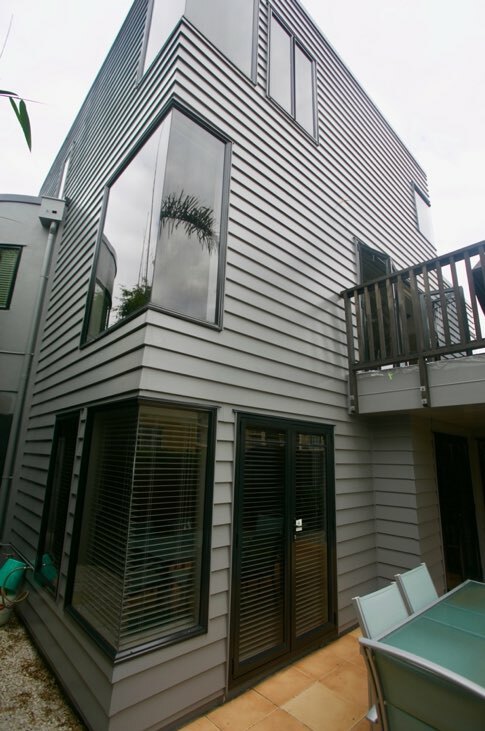 Contact us for more details about how to transform and restore all your aluminium windows, doors and features. 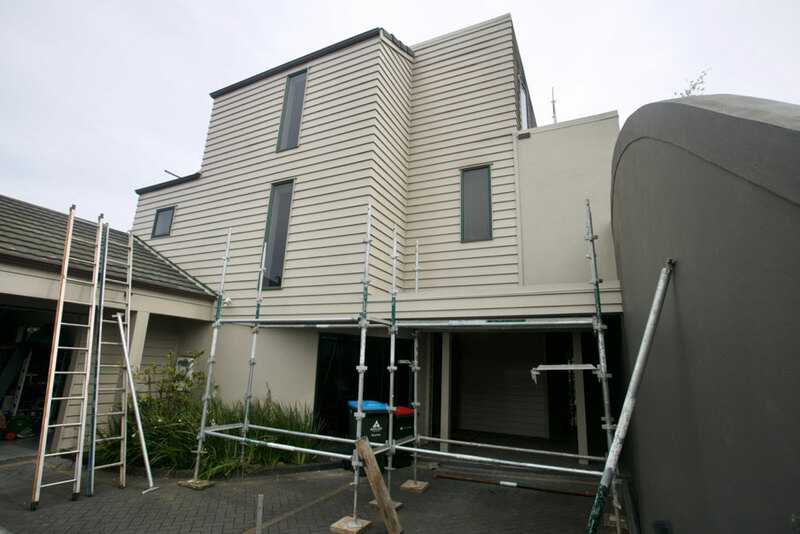 One of our areas of expertise lies in our airless spray paint application. Our team are very experienced in interior and exterior spray applications, for light commercial warehouses, buildings, and roofs. No job is too small, and we welcome projects from small businesses. Our carefully planned work schedules, practises and project management will ensure the impact on your business is kept to a minimum. 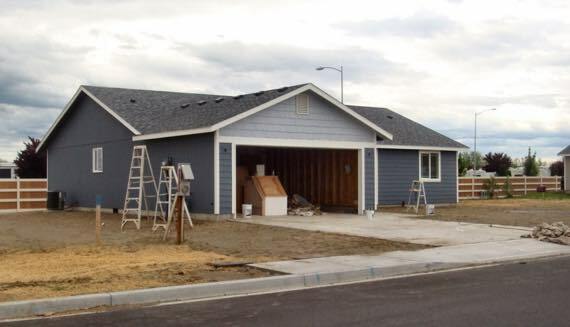 If you have a commercial project that requires a tight painting crew that can get the job done quickly and efficiently contact us for a meeting and quote. We have the expertise and equipment for a wide variety of applications and our workmanship is guaranteed. We offer a professional colour consultancy service. Our qualified colour consultants are innovative professionals who will add value to your home or business. Our aim is to listen, then find a colour scheme solution that best suits your personal taste and requirements. Not sure where to start, or faced with too many choices? It’s easy to bring home multitudes of test pots only to end up unsure about your decisions. We can help you define your style and vision, and guide you through the process. Re-define the architectural style of your property. 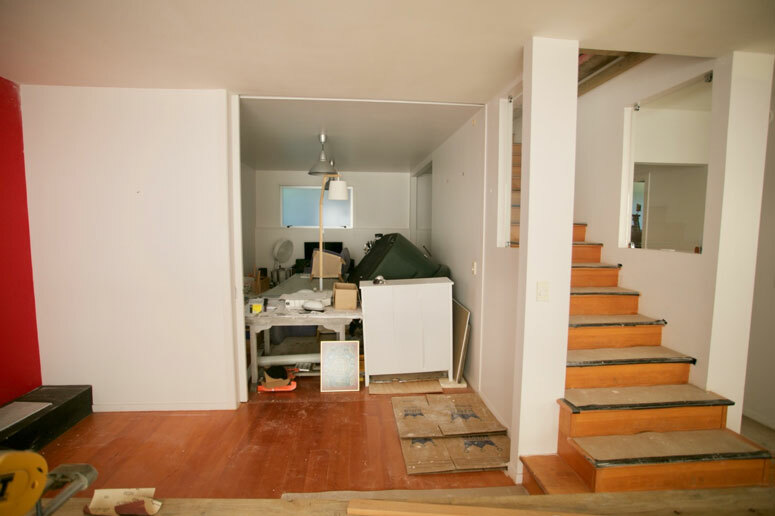 Often the original integrity of a home has been lost over the years. The right colour scheme can revitalise even the most mundane interiors and exteriors. 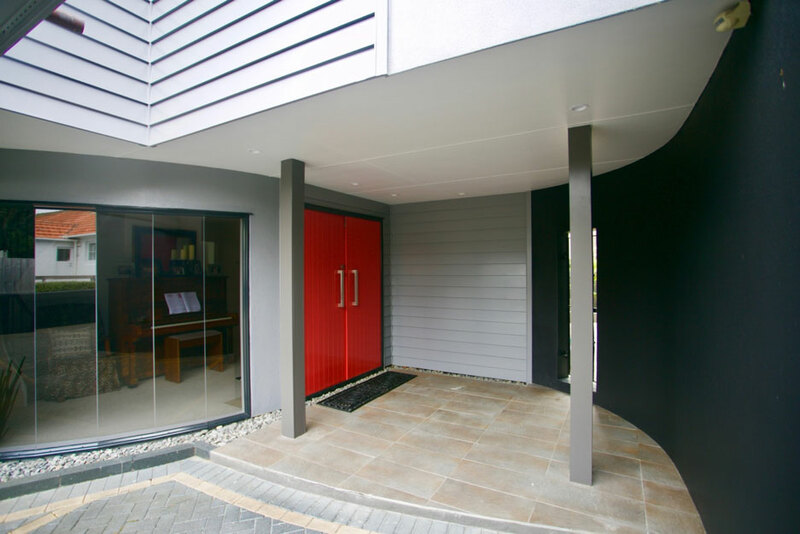 We can assist you to maximize the value of your property with contemporary and traditional colour schemes to suit the design and style of your home. Living spaces that have co-ordinated colour schemes create environments that heighten feelings of well-being. Inspired colour design can transform your home to bring new energy, atmosphere and vitality. When you choose Prisma Painters you are choosing a Resene Eco.Decorator. 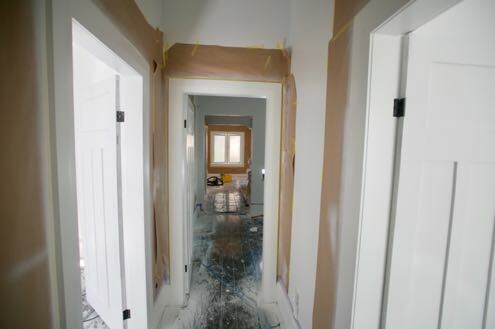 With every painting project there is always an Environmental Choice. 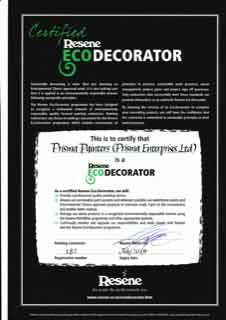 That’s why Prisma Painters are proud to belong to a special group of quality focused, environmentally responsible painting companies who carry the Eco.Decorator certification. A professional high quality painting company backed by Resene and the Resene Eco.Decorator standards and programme. Environmental Choice approved paints and products to minimise harm to the environment. Paint waste and water managed in a recognised environmentally responsible manner using Resene PaintWise systems. Our commitment to continually monitor and upgrade our eco-responsibilities through regular work practise audits and quality control. Message is not sendable due to captcha not loadable. Please contact us at kim@prismapainters.nz. Message could not be send. 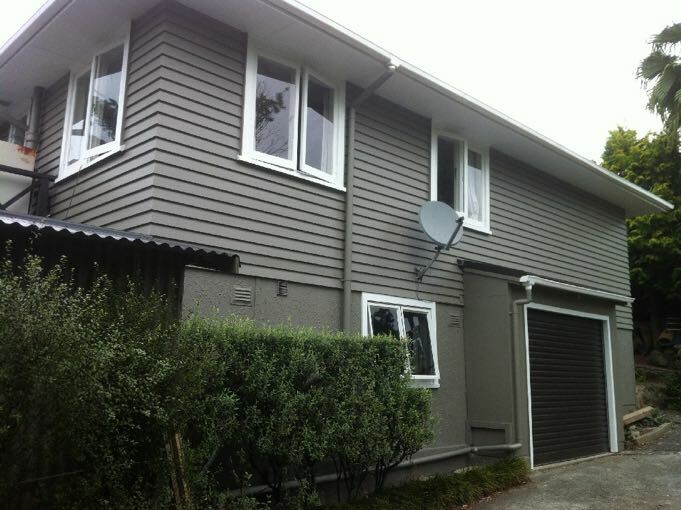 Please contact us at kim@prismapainters.nz instead. 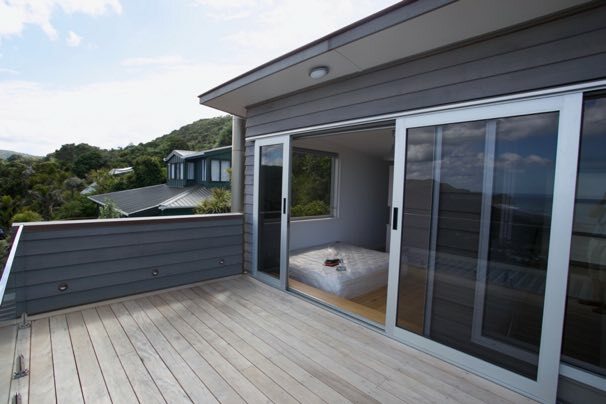 This Piha interior colour scheme was a collaboration between our colour consultant and the client. Strong feature walls throughout. We even painted the kitchen cabinetry in a special finish. Kitchen after. We even painted the cabinets in a special finish. This cedar was covered in black mould. Here it is washed and ready to oil stained. New and old cedar patched together needed an integrated look. 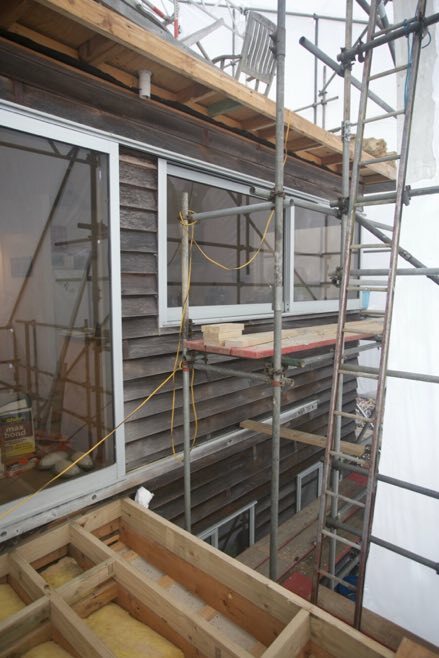 We chose WOOD-X with a ‘smokey grey’ tint to allow the grain to still be visible. FINISHED cedar, has a ‘smokey’ translucent look contrasting painted surfaces. St Heliers. Exterior needed a facelift. St Heliers. In progress with painted brick to give a lift. Glen Eden - full exterior and roof. Owners wanted to sell and retire to Russell. 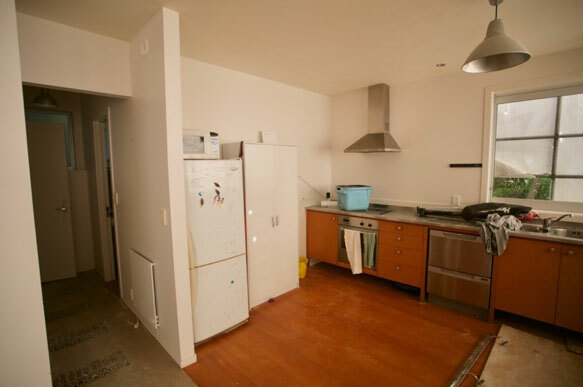 It required a big prep job, but the owners got a great price. Glen Eden. Decks off-set the house colour. ORAKEI. 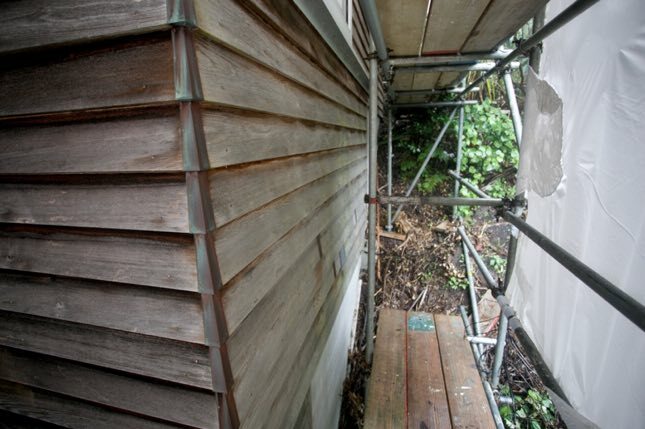 This project had sap bleeding through finger-jointed weatherboards. ORAKEI. 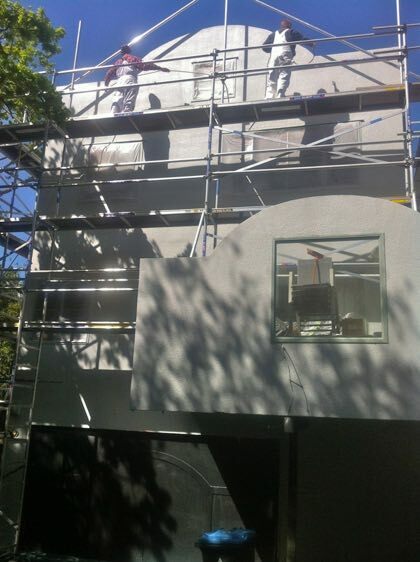 After washing and sanding we primed with Aluminium Primer to seal the cladding. ORAKEI. Finished look. A contemporary new home. ORAKEI. Entrance refreshed with a colour scheme from us. ORAKEI. 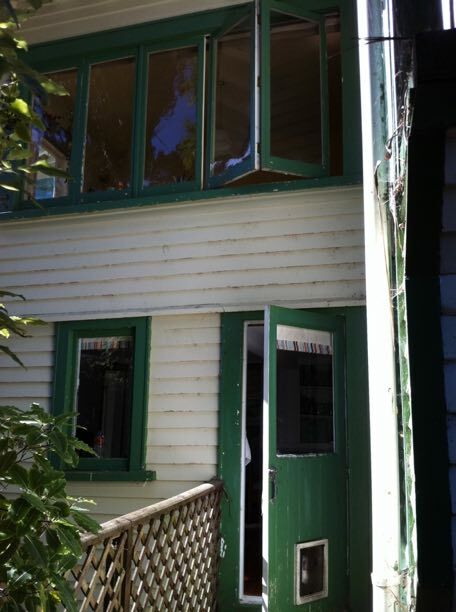 Rear of house before. Ready to go. ORAKEI. Thorough prep is always the key. ORAKEI. A smooth semi-gloss finish gives a sharp edge look. 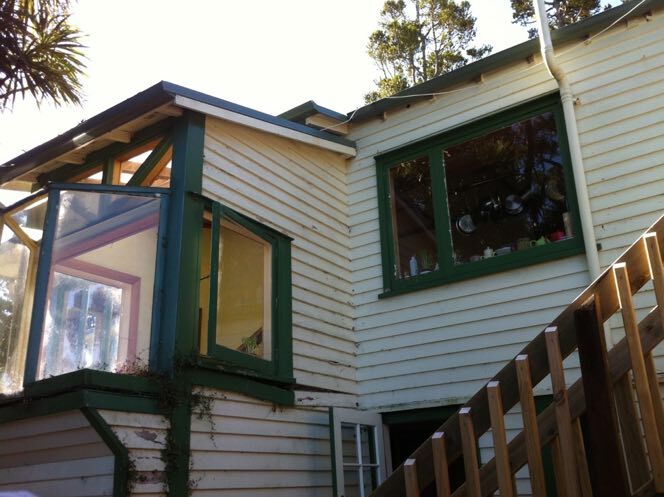 The original green aluminium joinery was outdated and fading fast. Owners requested a complete face-lift for their early 90’s exterior. Joinery was outdated and fading fast. 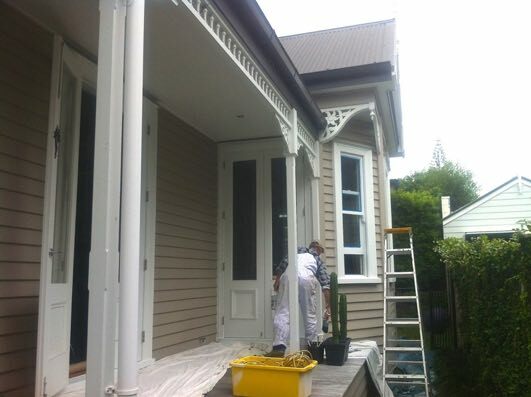 Owners requested a complete face-lift for their early 90’s exterior..
Our epoxy colour system transformed the old joinery. 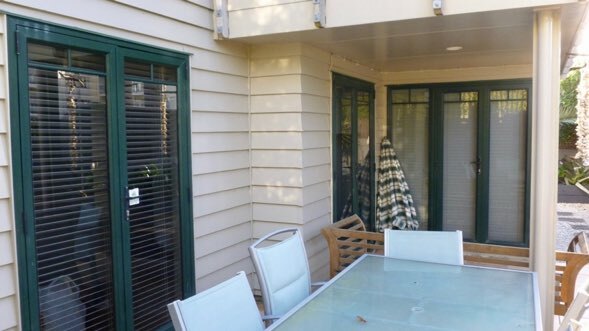 Our spray painters worked both inside and out to completely re-colour every window and door. The owners were thrilled. Brand new looking aluminium joinery. 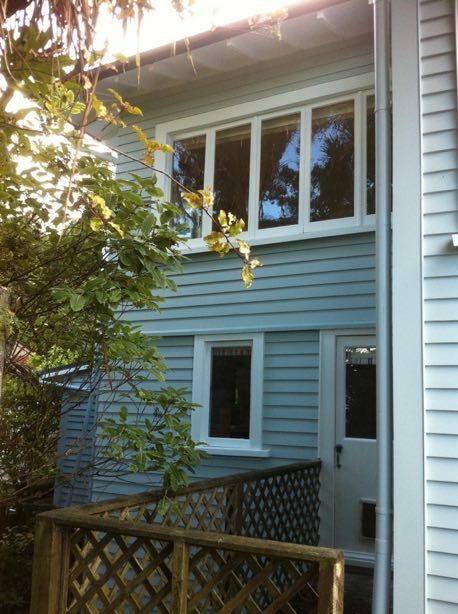 Doors and windows transformed by our durable spray paint system. TITIRANGI. Bungalow before. This one had layers of old paint to remove. 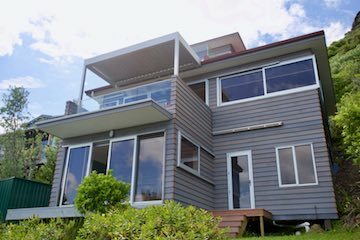 TITIRANGI. Bungalow after. A whole new look, colours by our colour consultant..
Owners wanted a clean white interior before they moved in. NORTHCOTE VILLA. Owners wanted a clean white interior before they moved in. NORTHCOTE VILLA. The wood work was full of cracks and gaps, after extensive work they came up solid. NORTHCOTE VILLA. Ceilings required substantial filling and sanding. The house hasn’t been painted in many years. 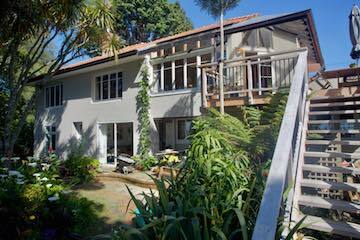 TITIRANGI mid century. This house hasn’t been painted in many years. 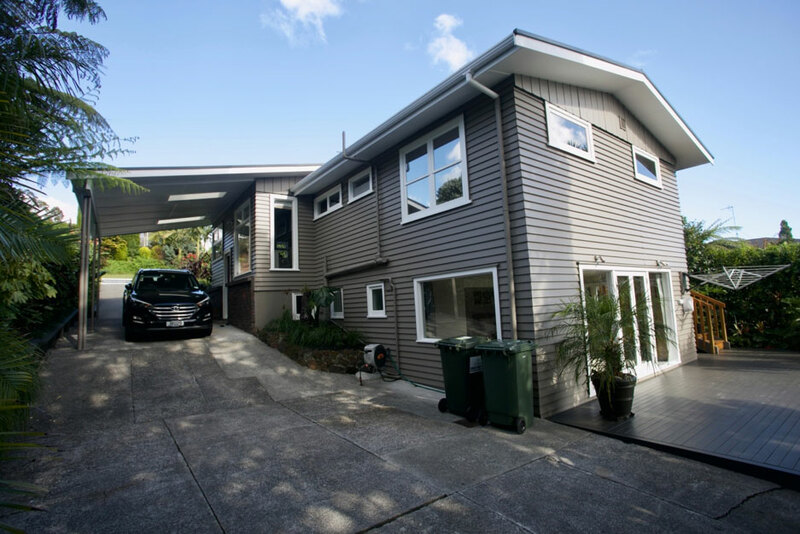 TITIRANGI mid-century. Extensive filling using epoxy products retrieved the cladding. 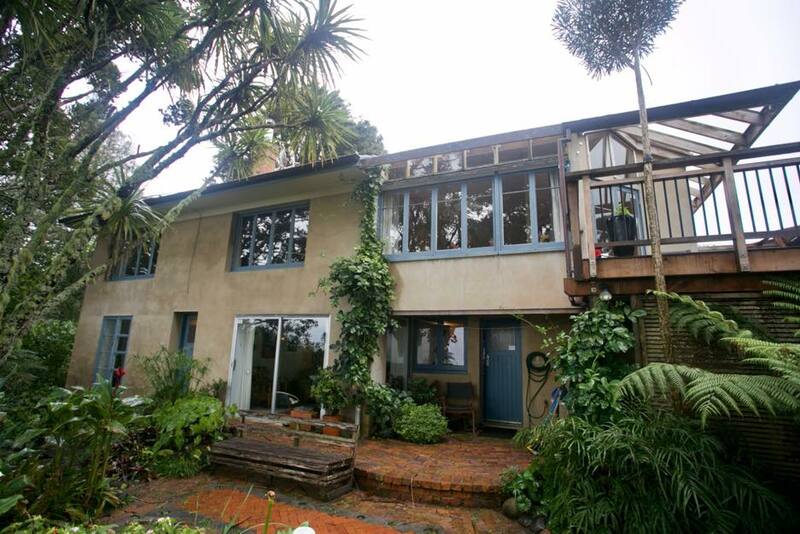 TITIRANGI mid-century. 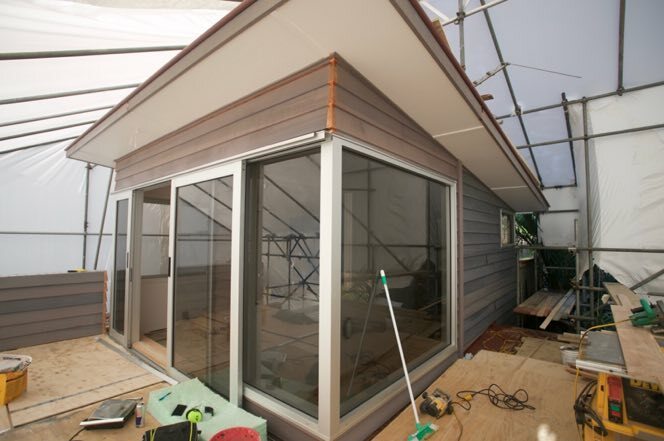 A soft low-sheen sets off the semi-gloss cladding. MT EDEN. This old villa was given a traditional colour face-lift after a large upstairs renovation. MT EDEN. Finishing off the decks was the last job. 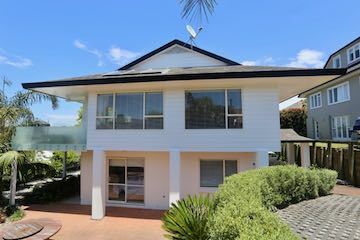 TITIRANGI BUNGALOW. Mould had done it’s work and there was plenty of rot to deal with. TITIRANGI BUNGALOW. The finished product took some work, but the owners were thrilled. 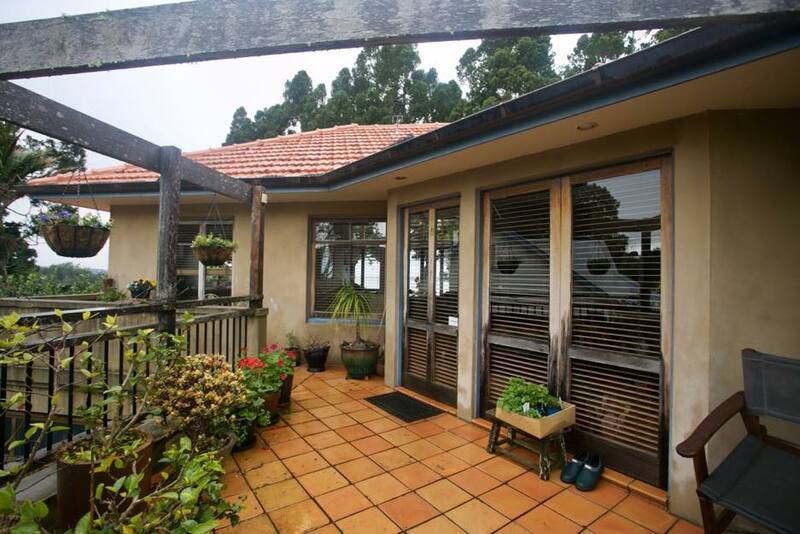 TITIRANGI BUNGALOW. Original 70’s colours and paint work only just hanging on. TITIRANGI BUNGALOW. 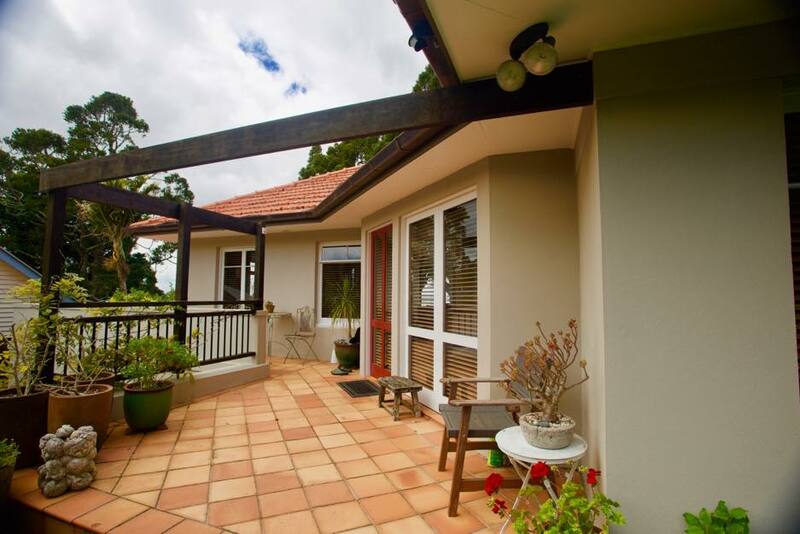 Surrounded by kauri trees, this colour looks great. PARNELL. 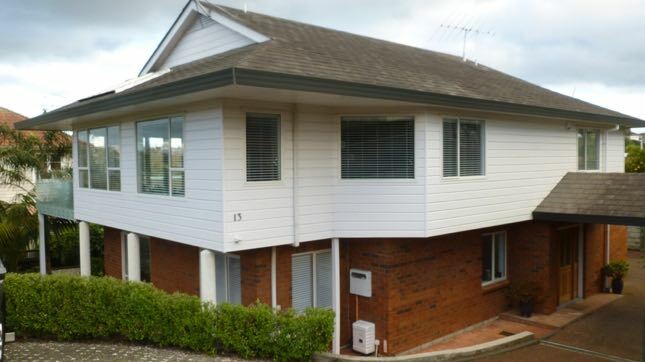 Townhouses can be prone to leaks. PARNELL. We coated these in a weather-tight paint shield. And 2 more in the same street. ONEHUNGA. 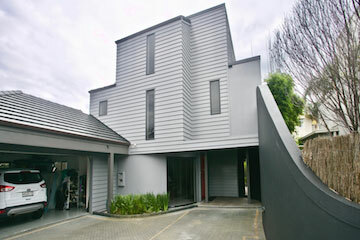 These two semi-detached townhouse owners wanted to modernise their look. ONEHUNGA. We worked on the colours and used Resene X200 to give a water-tight finish that would last. ALBANY new build. 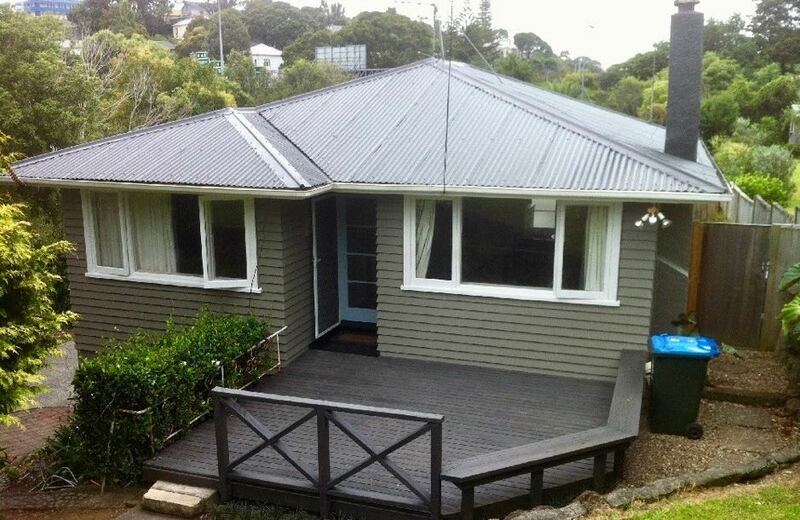 Grey, blues and co-ordinated tones work with the grey roof. This med style home had a complete facelift. MED VILLA - This Mediterranean style home had a complete face-lift. MED VILLA - The old plaster was cracking and window joinery peeling badly. 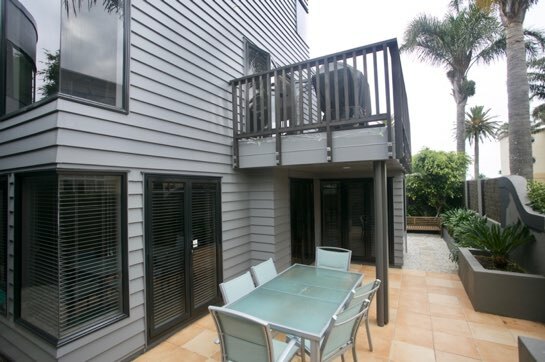 MED VILLA – The cedar joinery was heavily stained, so we sealed and painted it. 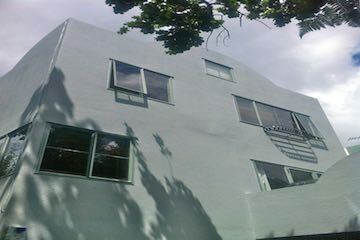 MED VILLA – walls were coated in aqua seal and finished with matt top-coats. KINGSLAND RENTAL – after painting in half Masala and Black White trim.